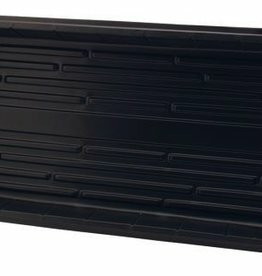 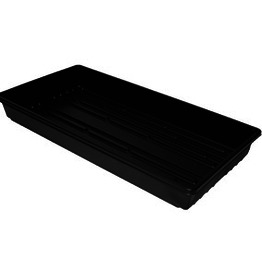 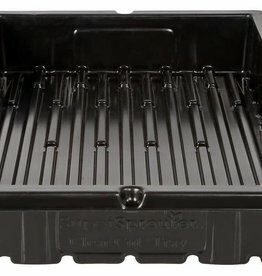 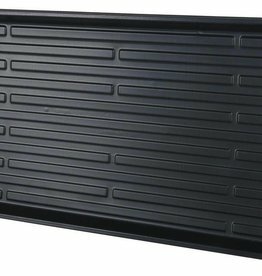 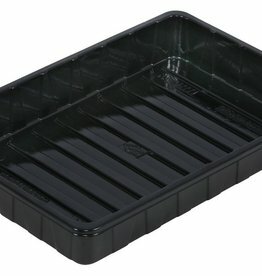 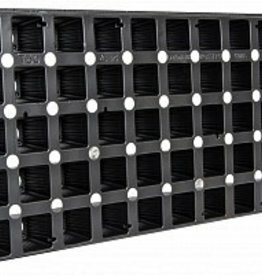 Super Sprouter® 10 x 20 Short Germination Tray with No Hole has a shortened tray wall that measures 1.3 in tall. 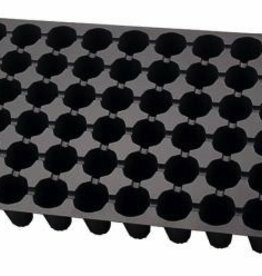 They can be used for germinating seeds, but also work well as a catch tray for water on taller inserts and can hold up to a gallon of water. 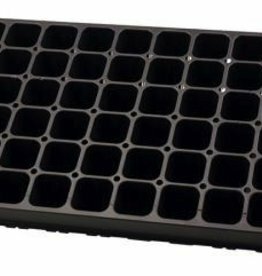 Fits snugly in a standard 10” x 20” propagation flat. 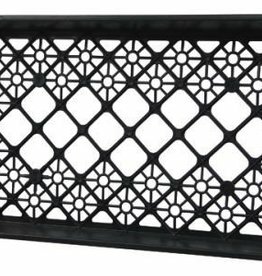 Heavier duty than competitive inserts. 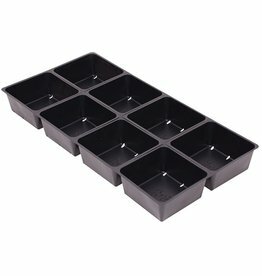 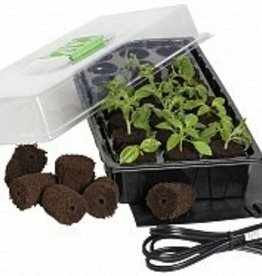 Use this 50 cell pack insert with CoCo plugs, regular soil, or soilless mixes to plant seeds or cuttings. 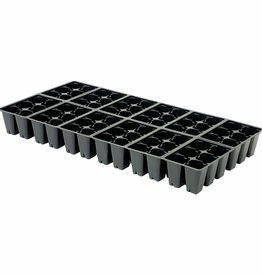 Fits into heavy duty Cut Kit Tray and all standard seed flats. 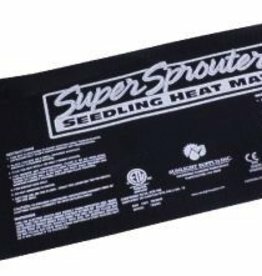 Warms root area approximately 10° - 20° F over ambient temperature to improve germination process. 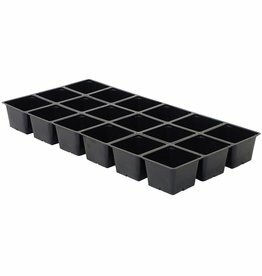 Perfect for one standard 10” x 20” propagation tray. 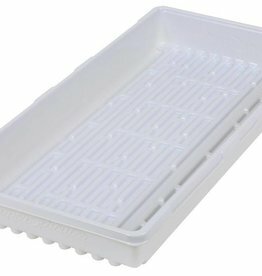 These trays are built tough. 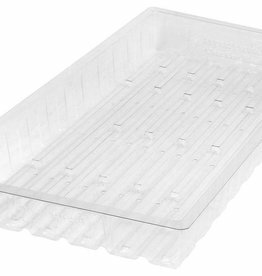 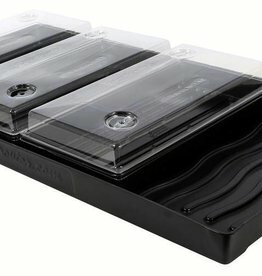 They are four times the thickness or regular 10 x 20 trays. 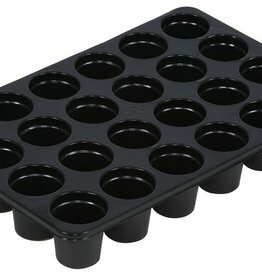 No need to use multiple trays when one 10 x 20 tray will do the trick. 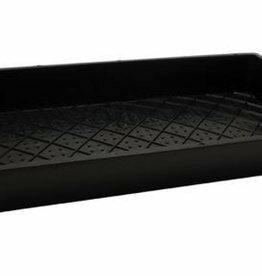 The tray insert has a perforated bottom to allow for easy drainage. 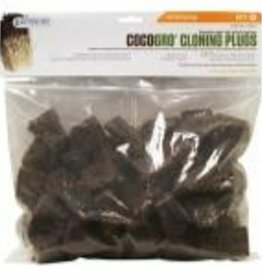 Use this 72 cell pack insert with CoCo plugs, regular soil, or soilless mixes to plant seeds or cuttings. 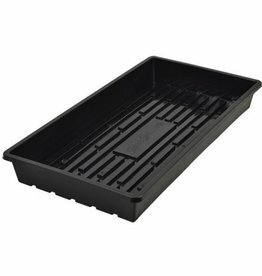 Fits into heavy duty Cut Kit Tray and all standard seed flats.